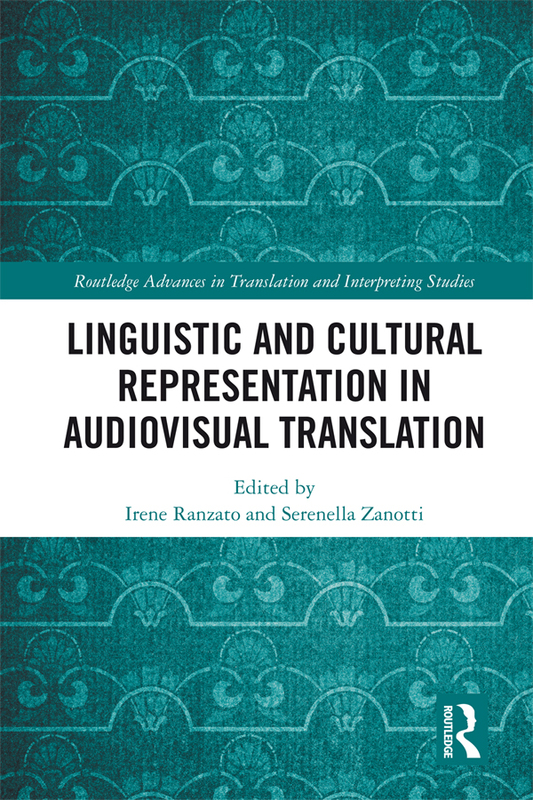 This collection of essays offers a multi-faceted exploration of audiovisual translation, both as a means of intercultural exchange and as a lens through which linguistic and cultural representations are negotiated and shaped. Examining case studies from a variety of media, including film, television, and video games, the volume focuses on different modes of audiovisual translation, including subtitling and dubbing, and the representations of linguistic and stylistic features, cultural mores, gender, and the translation process itself embedded within them. The book also meditates on issues regarding accessibility, a growing concern in audiovisual translation research. Rooted in the most up-to-date issues in both audiovisual translation and media culture today, this volume is essential reading for students and scholars in translation studies, film studies, television studies, video game studies, and media studies.